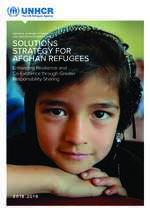 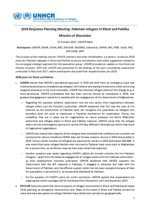 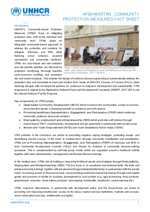 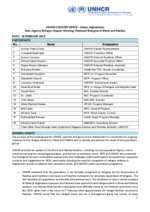 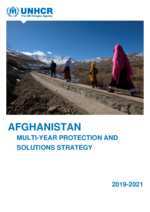 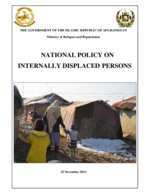 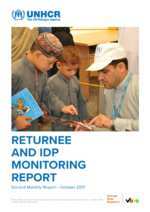 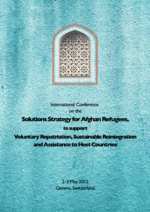 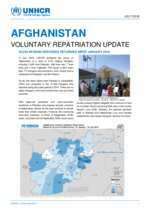 Annex to the Monitoring and Evaluation of Refugee Reintegration Pilot Sites in Afghanistan conducted by UNOPS in 2012. 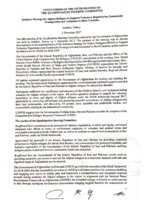 The Islamic Republic of Afghanistan hosted and chaired the 29th Tripartite Commission Meeting in Istanbul, Turkey on 30 November 2017. 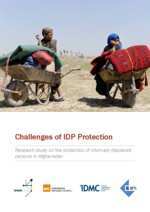 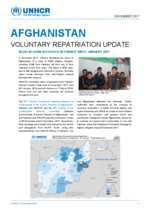 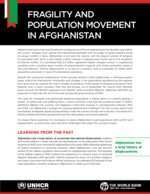 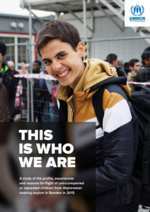 Joint report of IOM and UNHCR on the return of Afghans in 2017. 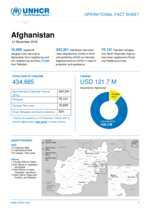 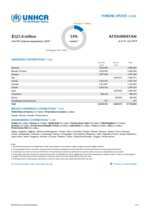 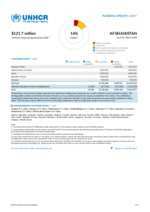 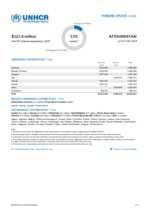 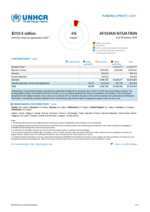 UNHCR, the UN Refugee Agency, and the World Bank signed a data sharing agreement. 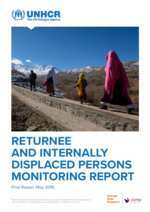 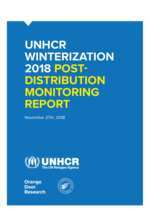 This will strengthen existing data collection processes and enhance technical capacity for a comprehensive analysis of the return process and how best to support the reintegration of returnees over time.